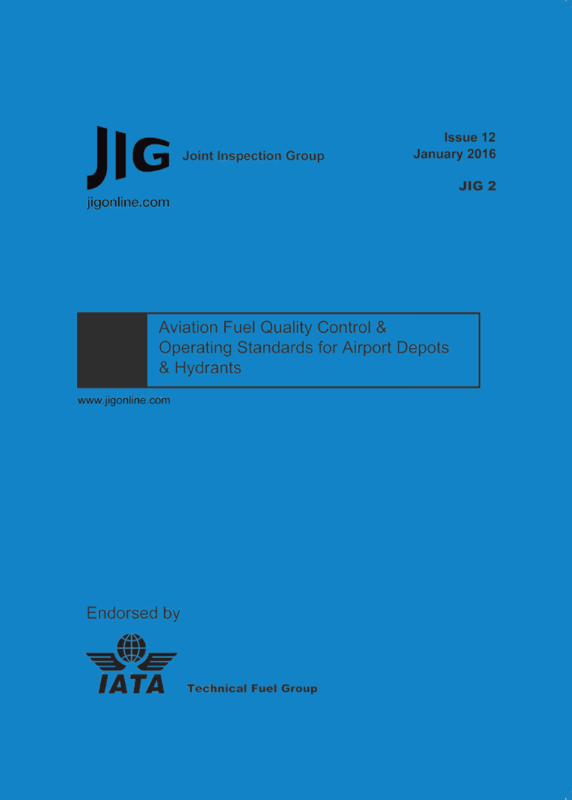 The JIG Standards for Aviation Fuel Quality Control and Operating Procedures consist of internationally agreed procedures for handling aviation fuel at airports and upstream aviation fuel facilities. 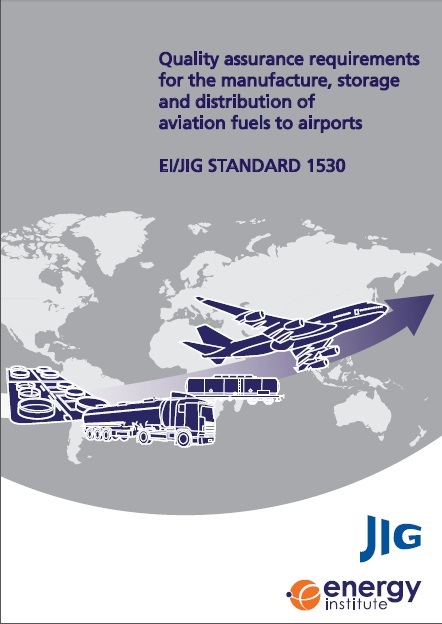 The Standards include recommended practice for fuel sampling and testing, depot & hydrant and fuelling vehicle design features, and procedures for storage and delivery of aviation fuel to aircraft. 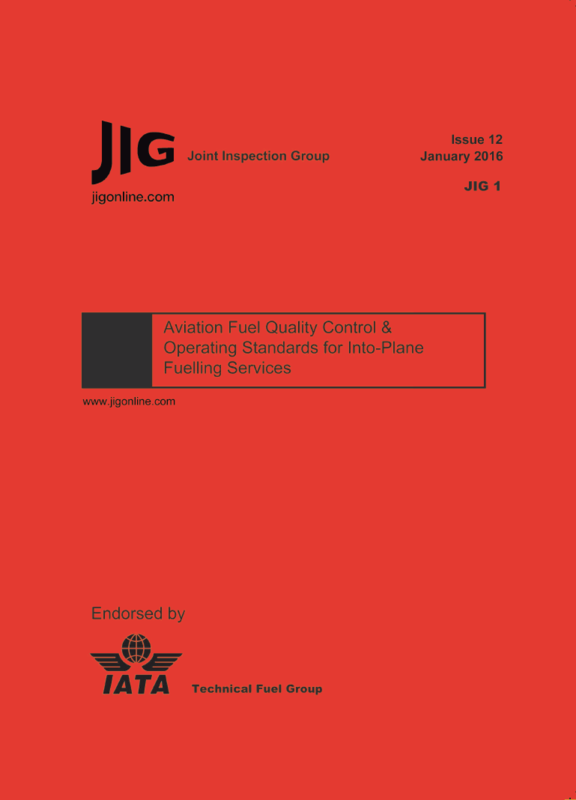 JIG Standards are available for purchase as electronic and paper/hardcopy versions. Electronic copies will be made available as PDF documents. First time buyers will need to register with JIG and obtain a UserID and Password. These user credentials will be required to open the PDF documents and will provide access to the JIG Online website to re-download the PDF documents if required. The PDF Documents are secured via a Digital Rights Management tool called FileOpen. The tool is available free of charge. A FileOpen client may be automatically installed on your computer as part of the purchase process. Alternatively, your IT department may need to install the plug-in for you, in which case it can be downloaded from the FileOpen website. FileOpen allows the usage of the documents while an active Internet connection exists and for a limited time while working off-line. Documents can not be passed to other users, however JIG Members can re-assign a subscription within their company. Note: IATA Members should contact JIG for access before their first purchase. 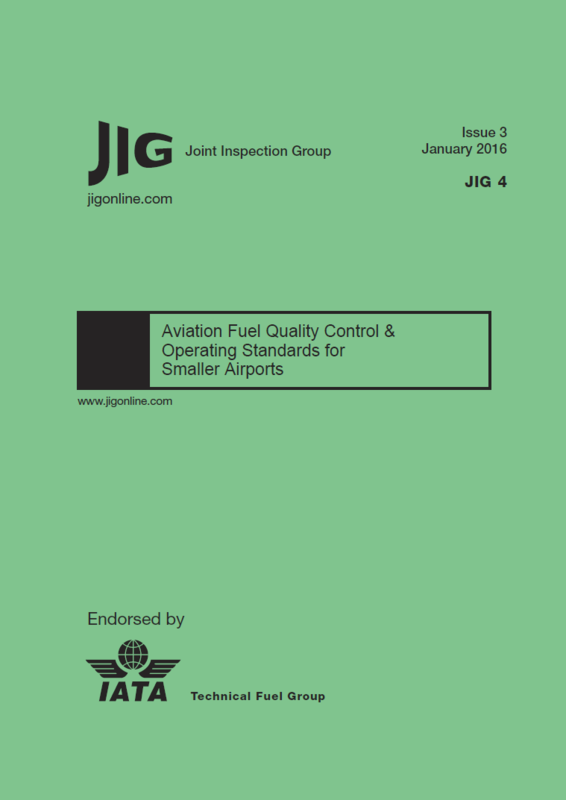 If you are interested in ordering large quantities of copies of any of the JIG Standards 1-4 please click here. JIG 1, 2, 3 and 4 are available from SAI Global. To order, use the details below. Tracked Change copies are available to purchasers of the Standards, on request via the JIG Contact Page. If you have a product code, paste it in here to redeem it. Purchasing both a hard and soft copy of JIG 1 or JIG 2 Issue 12 at the same time will be subject to bundle pricing as below. Bulk pricing for PDF versions of the JIG 1 & 2 Issue 12 standards is only available directly by contacting JIG. You must log in or register to purchase documents. By logging in or registering, you are agreeing to the conditions set out in legal and copyright.